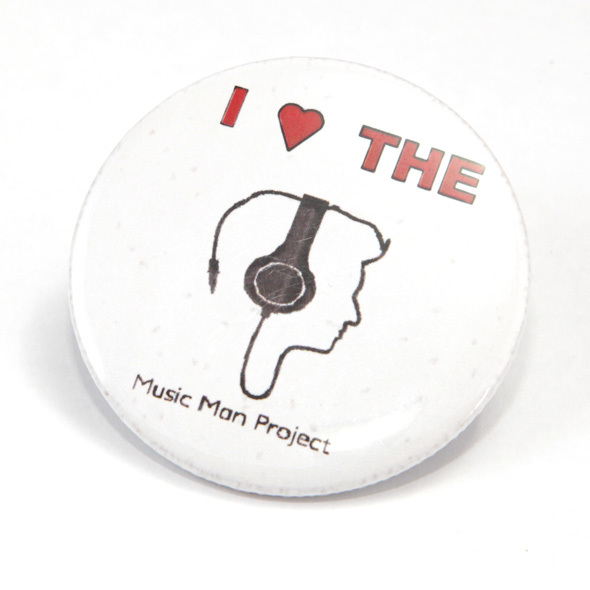 Nothing says it better than a badge. 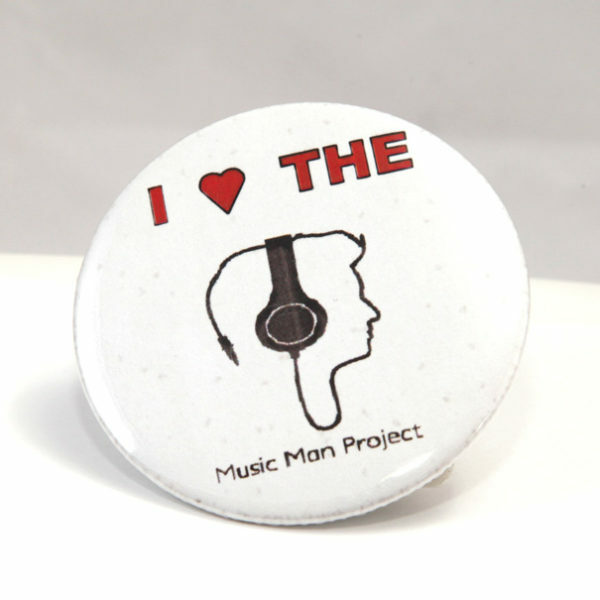 Wear ours with pride! 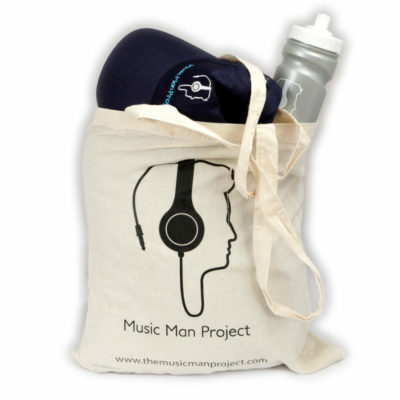 Our range of Music Man Project branded merchandise makes an ideal gift for friends and family. 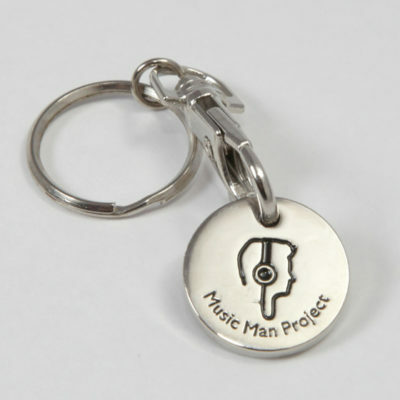 Produced and sold by Southend Mencap, all profits generated from these items helps us to fund the continued development of The Music Man Project. 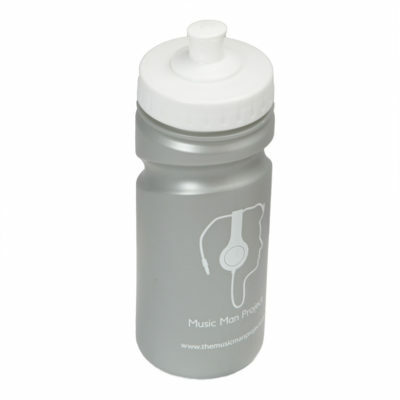 Please note: We use a standard Royal Mail service for delivery and therefore cannot accommodate special delivery instructions.